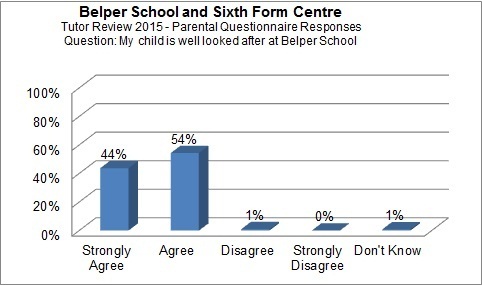 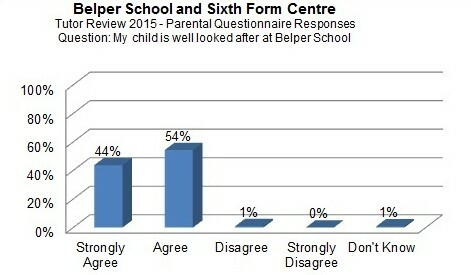 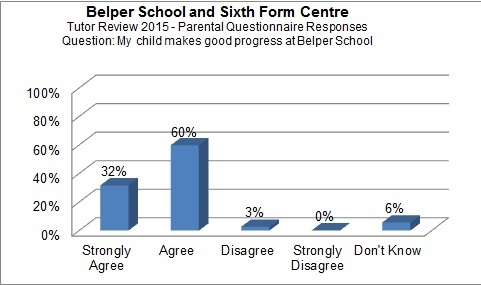 As part of the Tutor Review Day last year, we asked parents/carers attending appointments to complete a short survey to obtain their views on various aspects of their son/daughter’s school life. 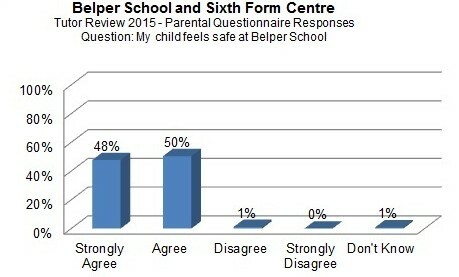 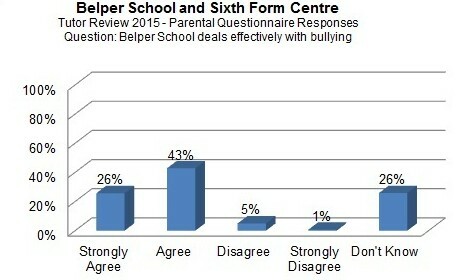 The results of the survey were collated, and these are shown below in graph format for your information. 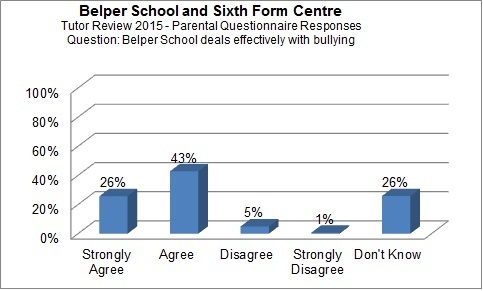 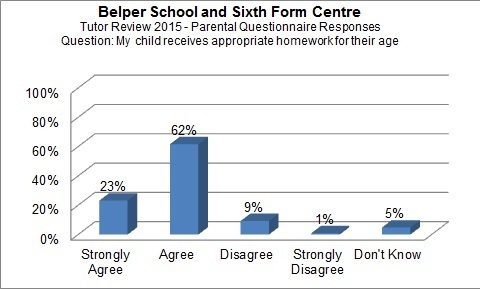 Tutor Review Day 2015 survey results are shown below in graph format for your information.